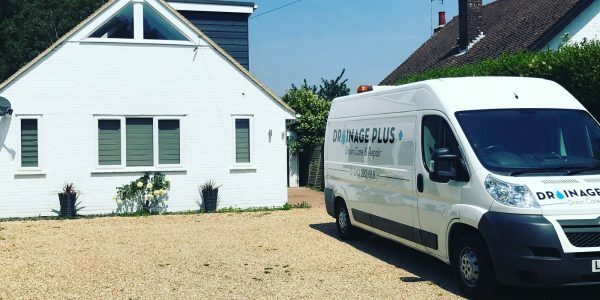 Our highly-qualified engineers in Worthing use the best technology to provide timely, cost-effective drainage solutions. Although less famous than its neighbour, Brighton, Worthing’s history and heritage is just as impressive. Records show that it has been inhabited for 6,000 years, and was one of the country’s busiest flint mining areas in the Stone Ages. The town is currently home one of the oldest working cinemas in the UK, and was also the place where Oscar Wilde wrote ‘The Importance of Being Earnest’. 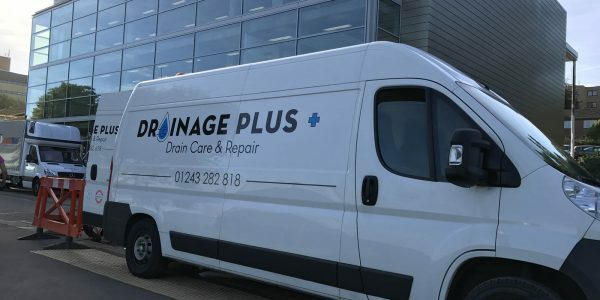 We carry out regular drain unblocking works in Worthing. 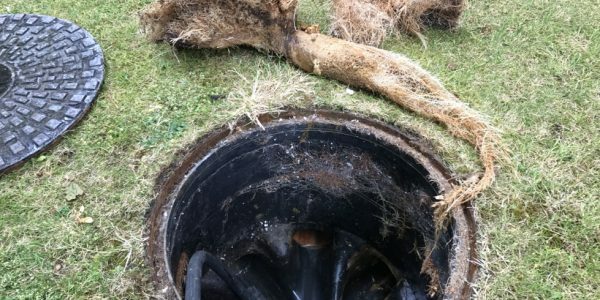 The customer called Drainage Plus regarding a blocked drainage system. 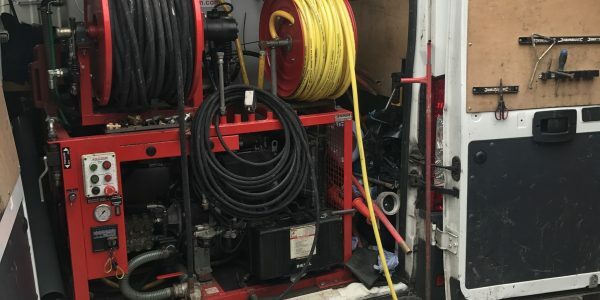 Drainage Plus attended and carried out high pressure water jetting to the blocked drain. On further investigation, we found that the system has collapsed. Drainage Plus attended and carried out high pressure water jetting to the blocked drain. Further works are required to get the drainage system back up and running to avoid further blockages. 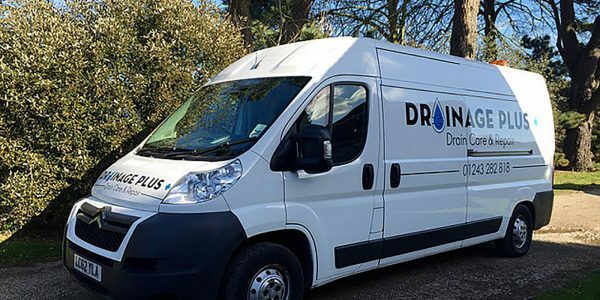 Drainage Plus has engineers covering the Worthing area attending blocked drains & drain repairs.